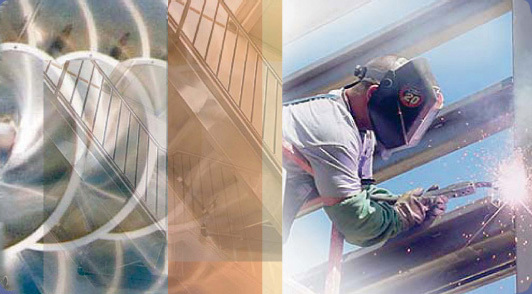 For over 60 years Ogletree's, Inc has specialized in metal and equipment fabrication spanning a multitude of industries. Our diversity and experience is a testament to our quality, service and ability to take on any project that you might have. Ogletree's provides superior quality and workmanship with the ability to work with carbon steel, stainless steel, aluminum and bronze. Our commitment to our clients is to form a partnership on every project, regardless of the size. Innovation, teamwork and customer service are qualities that are synonymous with the Ogletree's name.